Today we’re going to be reviewing the Royal 21 King supplement made by 1st Phorm. 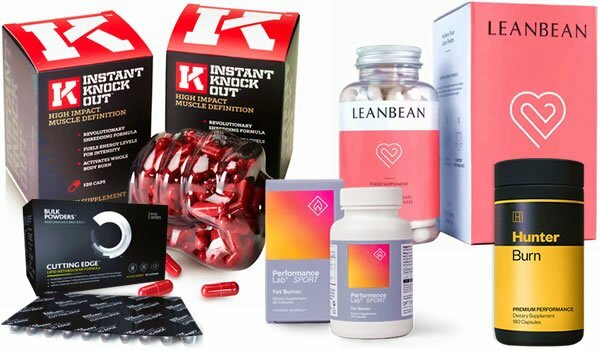 We’ve heard a lot about this product recently, so naturally we wanted to find out a bit more about it as we look to continue adding to our list of the best fat metaboliser supplements on the market right now. 1st Phorm have a range of products in their supplement story, but this review is going to focus on Royal 21 King as a standalone product. To avoid conclusion, this review is going to focus on the Royal 21 King supplement on its own, not to be confused with the Royal 21 King System, which is a bundle of multiple supplements. If you’re looking to find out whether Royal 21 King is a supplement worth trying or not, or if your money would be better spent elsewhere, then you’re in the right place. 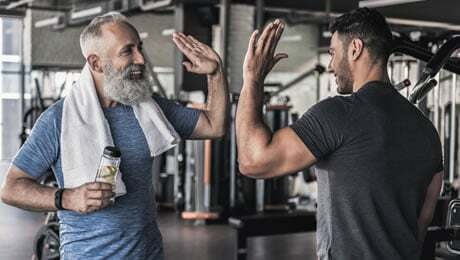 Our Royal 21 King review is going to concentrate on all of the key things that you need to know about this supplement as we look to see where it ranks in relation to the top products in this category. 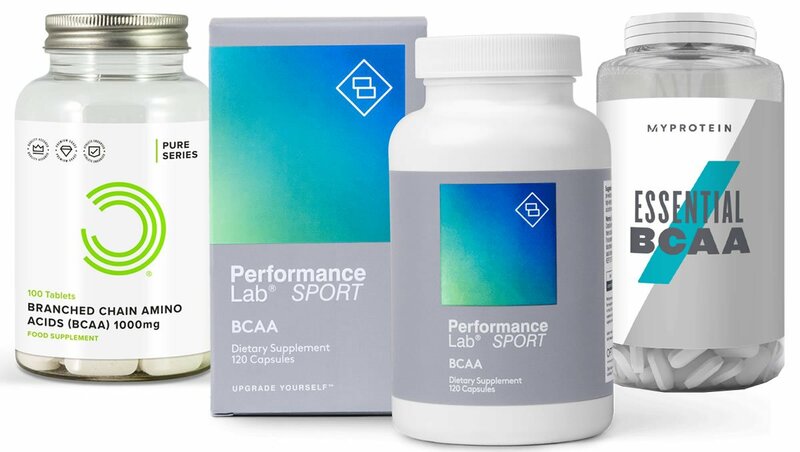 We’re going to break down the ingredients formula, the servings and the customer reviews as we look to find out exactly where this supplement stands. So, let’s get down to business and start looking at the Royal 21 King supplement in a bit more detail. What does Royal 21 King do? As we’ve already gathered, Royal 21 King is a supplement made by a company called 1st Phorm. 1st Phorm have a number of supplements available in their range, and at present you can only buy their products directly from the official website. That means that you won’t find Royal 21 King and other 1st Phorm supplements on sites such as Amazon or GNC, or in stores at the moment. 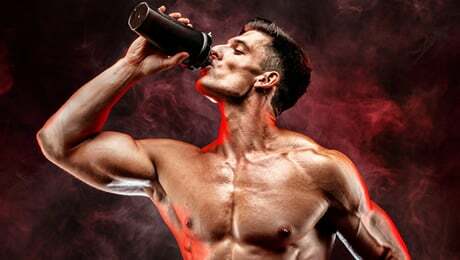 The marketing material for this product on the official website claims that this supplement is the “next evolution” in their line, whatever that means. It claims to use “scientifically researched and powerful” ingredients to help support you on your journey. 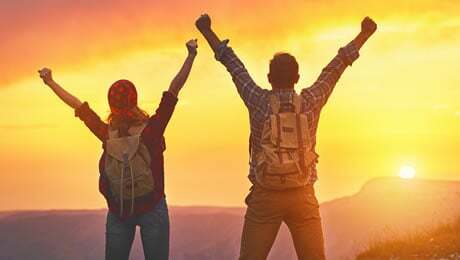 Royal 21 king claims to be an “advanced” supplement which will work in multiple ways to help support you on your journey. This all sounds good to us so far. 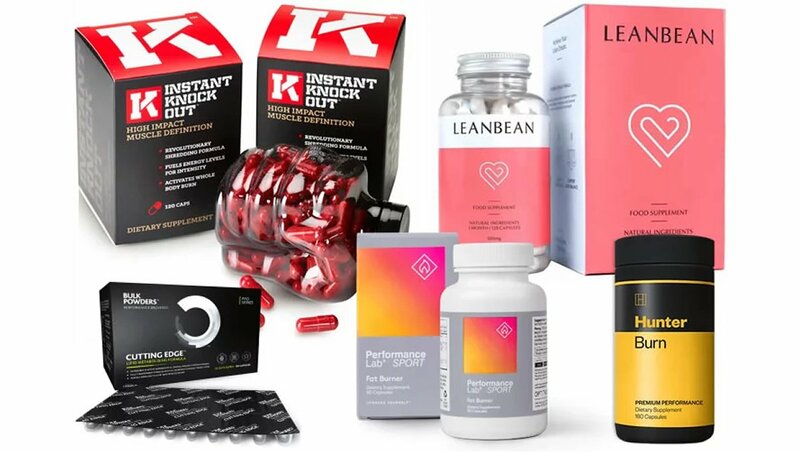 Generally speaking, if you’re looking for a quality supplement in this category, then you should try and find a product which works in multiple ways. Picking a high-quality supplement that works in multiple ways is more likely to bring you some success. So, now that we know a little bit more about Royal 21 King, it’s time to see whether it can deliver on its own hype or not as we take a look at the ingredients formula of this supplement. Let’s begin this part by taking a close look at the ingredients label of Royal 21 King, exactly as it’s printed on the bottle. Before we get into the individual ingredients, we’ve got to express our disappointment at the fact that 1st Phorm have chosen to use a proprietary blend for this supplement. This means that we don’t know the doses of the individual ingredients used, and instead we’ve only been told the amount of the total ‘blend’. We always advise that you stay away from any kinds of supplements that use proprietary blends because they mean that you literally don’t know how much of each ingredient is being used in the supplement. So the dose could be way too high or way too low. Let’s now focus on the main ingredients in Royal 21 King. 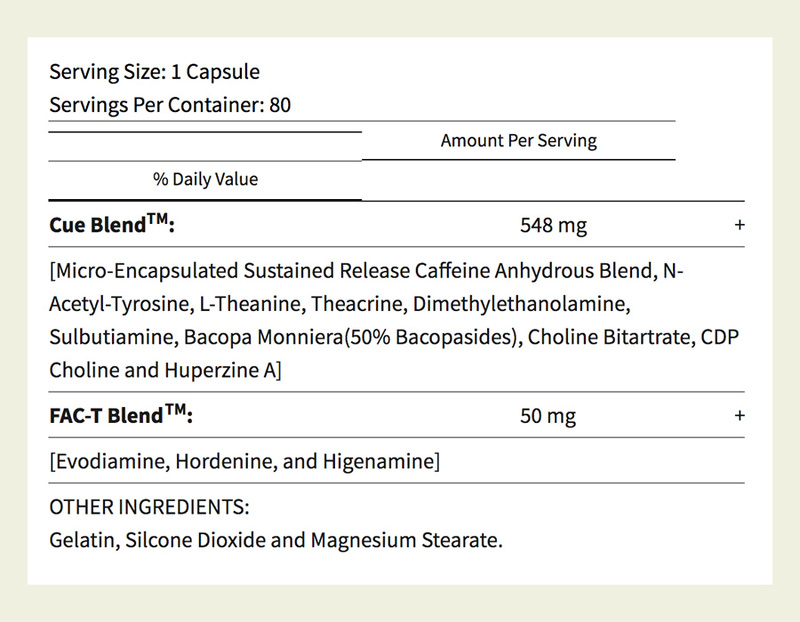 • Caffeine Anhydrous – A good place to start for any supplement like this. You probably know all about Caffeine already, and you’ll find it in a lot of the top products in this category. A good start. • N-Acetyl-Tyrosine – This is a form of the amino acid L-Tyrosine. We don’t really consider it to be one of the very best ingredients, but there are some suggestions that it could help with certain things. We’re not wholly convinced though. • L-Theanine – An amino acid which is found in tea leaves. L-Theanine is a common ingredient for some of the best pre workout supplements and it is commonly paired with Caffeine in the same product. It’s a decent inclusion. • Theacrine – This is essentially another stimulant. We’re not too sure of the need to include it in Royal 21 King, especially as this supplement already uses Caffeine. • Dimethylethanolamine – This isn’t the most common ingredient for a supplement like this. Apparently, it’s one of the naturally occurring precursors of the compound Choline. Still, we’re not too sure about its inclusion in the formula. • Sulbutiamine – This is a synthetic derivative of thiamine. It’s used in some countries as a remedy for certain things. However, there isn’t a great deal of evidence linking it to actual benefits. 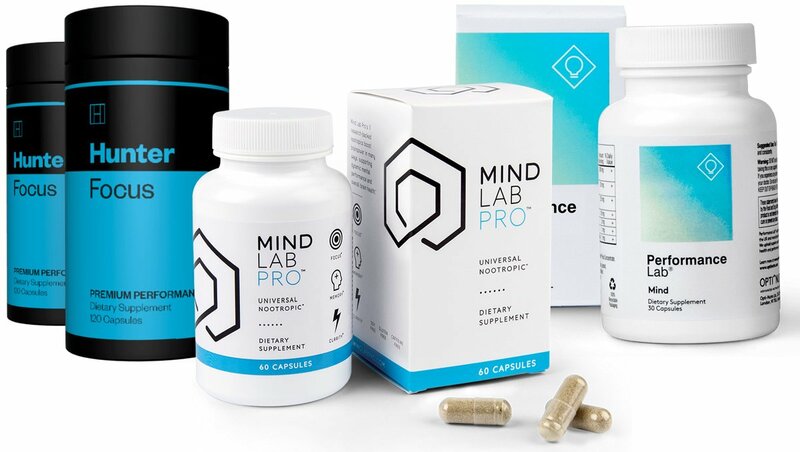 • Bacopa Monnieri – This is an ingredient which makes its way into a number of nootropic supplements, including one of the market leaders Mind Lab Pro. We’re not too sure what it’s doing in this supplement, however. • Choline Bitartrate – Choline is part of the B-Complex vitamin family. It’s not the worst inclusion in the formula. In case you didn’t know, Choline contributes to normal lipid metabolism. • CDP Choline – Also known as cytidine diphosphate-choline, this is another ingredient that is believed to have certain benefits. Again, though, we’re not totally convinced about its inclusion in the Royal 21 King formula. • Huperzine A – This is an ingredient which is derived from a plant called Chinese club moss. It’s been touted as a possible remedy for certain things. However, we’re not really convinced. • Evodiamine – We’ve not come across this ingredient in a supplement like this before. It’s a chemical extracted from the plant genus Tetradium. We don’t rate it as a great ingredient for a product like this. • Hordenine – This is an alkaloid which occurs naturally in a variety of plants. It has been linked with certain benefits. Again though, it’s not one of our favorite ingredients. • Higenamine – The final ingredient in the Royal 21 King formula is a chemical compound found in a variety of plants. Higenamine is another stimulatory ingredient which has been claimed to help with certain things. However, we’re not convinced and we would have preferred to see a more proven ingredient used in its place. The Royal 21 King formula does contains a few decent ingredients such as Caffeine and L-Theanine. However, it really does fall short when it comes to some of our favorite ingredients out there. Cayenne Pepper and Green Tea are really the two main ingredients we look for when assessing a product in this category. It was a shame that neither of them made it into the Royal 21 King formula. Meanwhile, Glucomannan is a dietary fiber which comes from the root of the Konjac plant, and Black Pepper Extract is usually found in small doses in the top supplements in this category. Check out our guide to the leading five supplements on the market right now via the link shown below. Are there any Royal 21 King side effects? The main issue with supplements like this when it comes to side effects is the overuse of stimulants such as Caffeine. Because Royal 21 King uses Caffeine as an ingredient within a proprietary blend, we don’t know how much is contained in each serving. This is not ideal because too much Caffeine can cause problems for some people. We always advise that you take a close look at the ingredients label for yourself before trying a new supplement of any type for the first time. 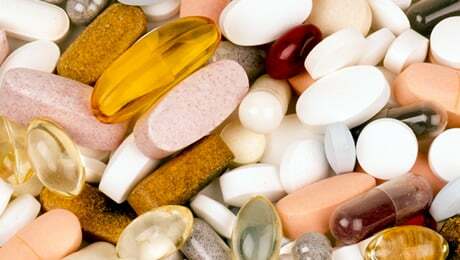 We do also advise speaking to your doctor before taking any new supplement for the first time. Each bottle of Royal 21 King contains 80 capsules, which is the equivalent of a month-long supply. The directions say that you should first assess your tolerance by taking one capsule at a time, once per day. After that, it says that you should take a maximum of two capsules, twice per day. As this supplement uses Caffeine, we’d recommend not taking it too close to bedtime so it won’t affect your sleep. As Royal 21 King is currently only available on the official website, there weren’t many other reviews elsewhere. One person said that they had only been taking it for a week but they had already noticed some impressive increases in their energy levels. Someone else left a three-star review, saying that they couldn’t actually tell if it had had a positive effect for them or not. Not in our opinion. Royal 21 King doesn’t use enough of our top-rated ingredients, and the situation is made worse by the fact it uses a proprietary blend to mask the doses. You can see our updated guide to the top five supplements on the market right now by visiting the link shown below. You should always remember that a supplement is designed to complement a healthy lifestyle – not replace one. You should make sure that you’re training hard and eating right before considering adding any kind of new supplement to your regimen. That said, if you’re already sticking to a good diet and training hard, then adding a high quality supplement can help to support you as you take responsibility for your results. So, here we are at the end of our Royal 21 King review. Overall, we were a bit disappointed by this supplement, because it uses a proprietary blend and doesn’t include key ingredients such as Cayenne Pepper and Green Tea. Simply put, there are some far better options on the market right now if you’re looking to step up your game – in our opinion at least. This article was last updated on January 08, 2019.